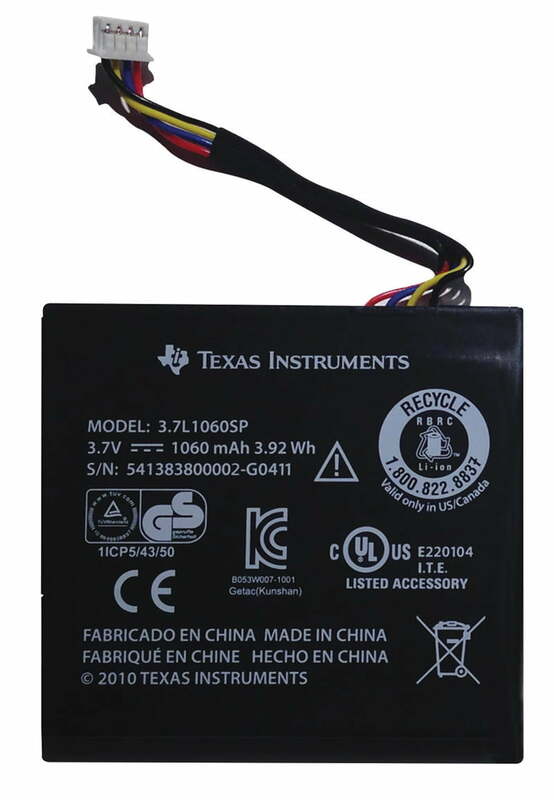 This rechargeable battery is for the TI-84 Plus C Silver Edition, TI-Nspire Touchpad, TI-Nspire CAS Touchpad, and some TI-Nspire CX & TI-Nspire CX CAS*. Includes rechargeable battery only. Charger NOT included. Installation required.